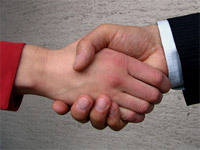 ... to expand, acquire and build your firm. ... so that you can plan and strategize now! If you need the money to acquire, expand and build your law practice, Nationwide Litigation Funding provides the resources you need to take your firm to the next level. Whether your goal is to handle a larger case load or expand your firm's reach we can assist you with financing, knowledge and experience you require for success. From litigation to settlement funding we supply the talent and resources your practice needs to flourish even in the most difficult economic situations. 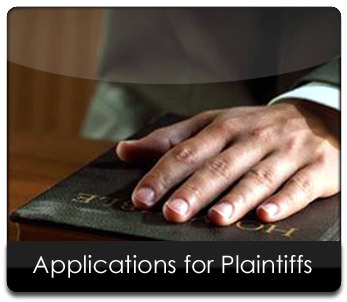 Our advances allow you to focus on your case and not how to procure lawsuit funding. Stop injecting your own money into your law firm or with lines of credit from your bank. Our non-recourse litigation funding will allow you and your staff to better serve your clients leveling out the financial hills and valleys that is so prevalent in the legal profession. To be sure, we are more than just a lawsuit funding company. We will become an extension of your team constantly following up to make sure all of your financial and business needs are met. Over the years we've built our business on the trust and relationships of our clients, whether they are sole-practitioners or large law firms. Our resources and expertise position us as a valuable asset and ally in the struggle to constantly improve your organization. Our ability to decide quickly will allow you to plan your future now. Take the next step to finance your practice with Nationwide Litigation Funding. 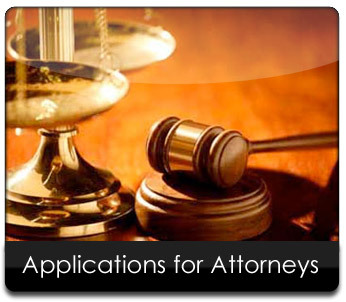 Call for more information on how to obtain non-recourse funding for you, your firm or your plaintiff; contact our team of funding experts at NLFunding.com today.